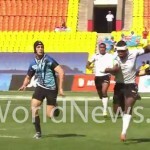 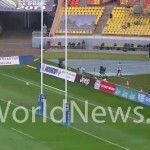 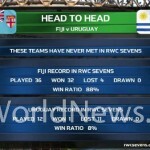 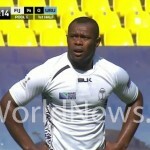 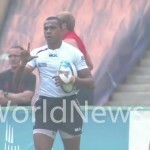 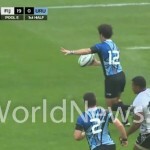 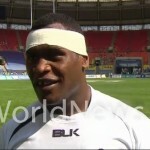 Fiji smashed Uruguay 47 – 0 to win its 2nd pool match in the Moscow 7s RWC. 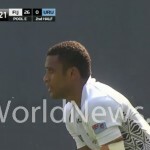 Fiji’s final pool match will be against Wales at 12.42am FJ Time. 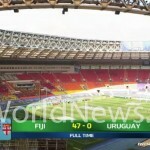 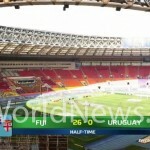 One Response to "Fiji vs Uruguay Photo Gallery Live Update"